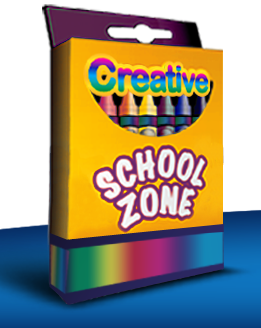 "Building Communities One School at a Time"
Creative School Zone creates a bridge between educational staff, students, parents and local businesses. We are committed to serving your community by providing "FREE Take Home Folders" to your students. This gives businesses in your area an opportunity to support local education and interconnect your school with your community.